Laura Marano Music Update – There’s A New Announcement Coming! 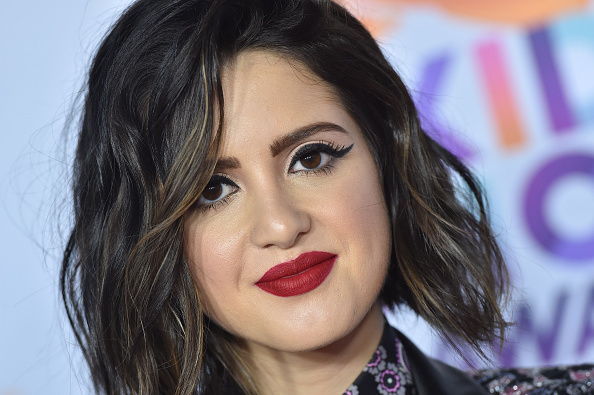 Still desperate for new Laura Marano music news? Well, you’re in luck! Laura has committed with a major music label soon, and is back in the studio working on her music. While we don’t have a set date, be on the lookout, because an announcement will be coming from that label. Laura, who recently changed her entire look with shorter black hair, is very excited to be working on her music to share with everyone. In the meantime, jam out to Laura‘s “Boombox“, “La La” and her song with Miraculous Ladybug!